Visit the Enslow Booth (1440) at IRA/Chicago! Enslow Publishers is proud to be among the exhibitors at the upcoming IRA 2012 Convention in Chicago. We'll be at Booth #1440 on Monday, April 30th through Wednesday, May 2nd. 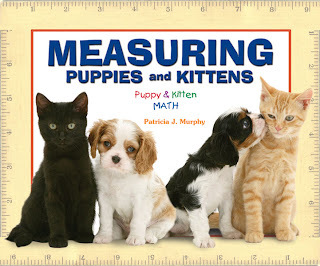 Visit to see our new Common Core-aligned books! And we'll have raffles for books and for "Teddy" too! And don't forget to watch our Facebook page and Twitter handle for more information about Enslow Common Core at IRA! For what purpose do you use ereaders? During our weekly meeting this morning, someone mentioned while attending TLA he heard that a librarian in a school used an ereader as a prize for teachers. 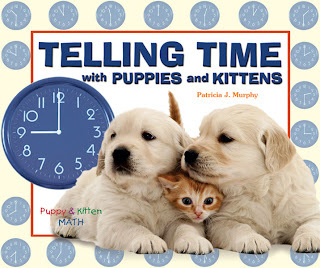 This particular librarian was trying to get teachers to schedule library time for their classes, and not just last-minute library time, but schedule future library time. Every time a teacher scheduled library time, they earned a "ticket" for a chance to win an ereader. With library budgets becoming tighter, are ereaders becoming more popular? If you have ereaders in your libraries, how are you using them to encourage students to read? 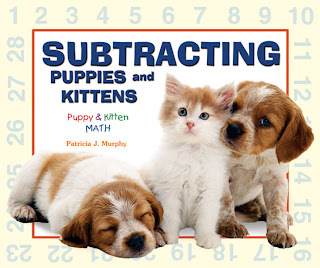 For anyone out there looking for a step-by-step guide on solving pre-algebra and algebra problems, look no further! Pre-Algebra and Algebra Smarts! 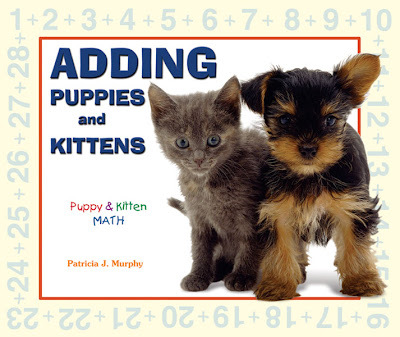 by Lucille Caron and Philip M. St. Jacques breaks down every imaginable kind of pre-algebra and algebra problem into easy to understand steps. Pre-Algebra and Algebra Smarts! 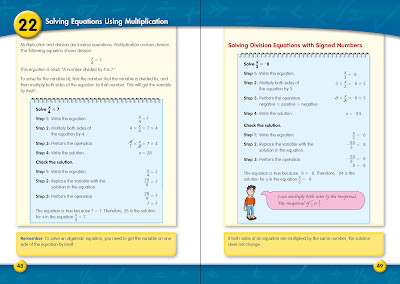 is from Enslow Publishers' "Math Smarts!" series. 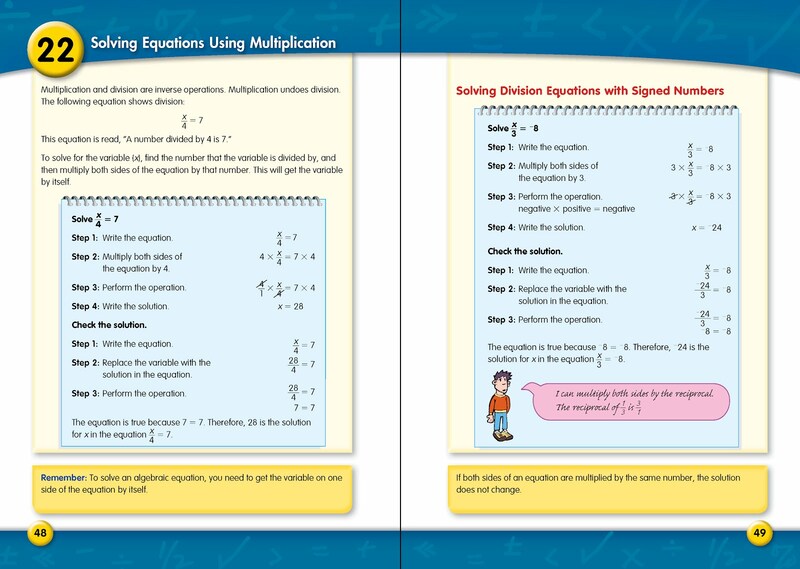 Each book in the series can help you or your student with using the fastest, most efficient ways of solving almost any kind of math problem. 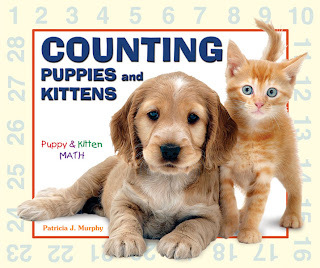 Since the series covers everything from Addition and Subtraction to Trigonometry, "Math Smarts!" books are great for students of many different ages and ability levels. On this day, in 1900, the first book of postage stamps was issued. They were available in books of 12, 24, and 48, and each stamp cost two cents! If comparing the price of a stamp with the price of everything else, stamps have really not gone up a lot in 112 years! Today is National D.E.A.R. Day! What will you be reading today? Celebrated on author Beverly Cleary's birthday, April 12, National Drop Everything and Read Day is a special day to remind people to take time out of their daily routine to read. Here are some great resources to use with your young readers and a even a suggested reading list for families. We're celebrating by sharing a small list of what we'll be reading today. What will you be reading? Fitzgerald lent Ernest Hemingway a copy of Gatsby. More facts about F. Scott Fitzgerald were noted in a previous Enslow Publishers blog post. Do you know some notable facts about Fitzgerald? You're welcome to post it here. Meanwhile, you're invited to visit Enslow's website today to order our biographies of American authors! One of our history series, Ye Yucky Middle Ages, was written because librarians told us that they were looking for books that would teach students about life in the middle ages, but yet had some fun illustrations. This series is great for reluctant readers and is available in both library binding and paperback. What is the most requested topic you get from students? For our free book giveaway, like us on Facebook and leave a comment on Facebook, letting us know what topic is most requested. One winner will be chosen by random at the end of the week, and that person will receive a free copy of an Enslow book of their choice. The winner will be announced on Facebook on Monday! We're currently busy working on biographies for our new series, Sizzling Celebrities, due out in the fall of 2013. We're excited to include biographies for film star, Jennifer Lawrence who plays Katniss in the Hunger Games movie and leading man, Josh Hutcherson who plays Peeta. Other biographies will include singing sensation, Adele, Demi Lovato, Drake, Logan Lerman, and actress, Emma Stone. Which celebrities would like to see new biographies about? We'd love to hear from you.